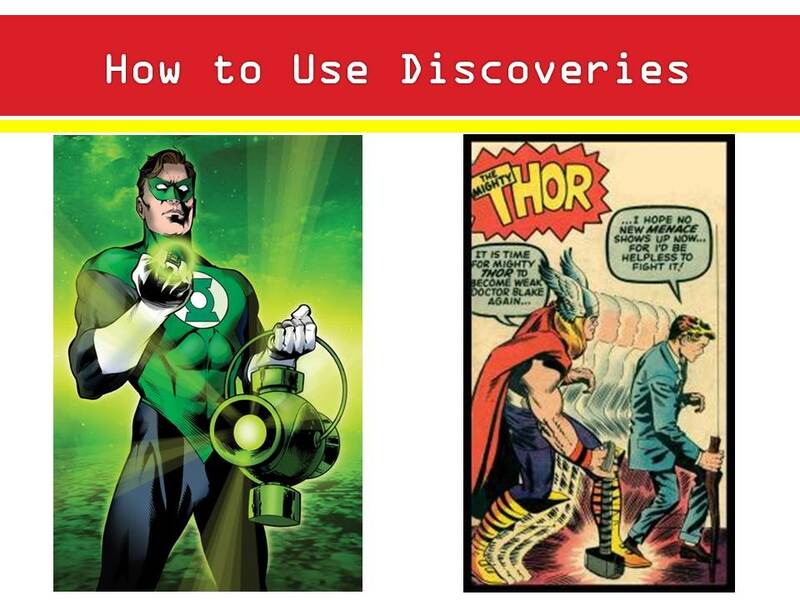 Previously I have discussed the definition of superheroes, the international nature of superheroes, and the ability to consider superheroes from different legends and religions. 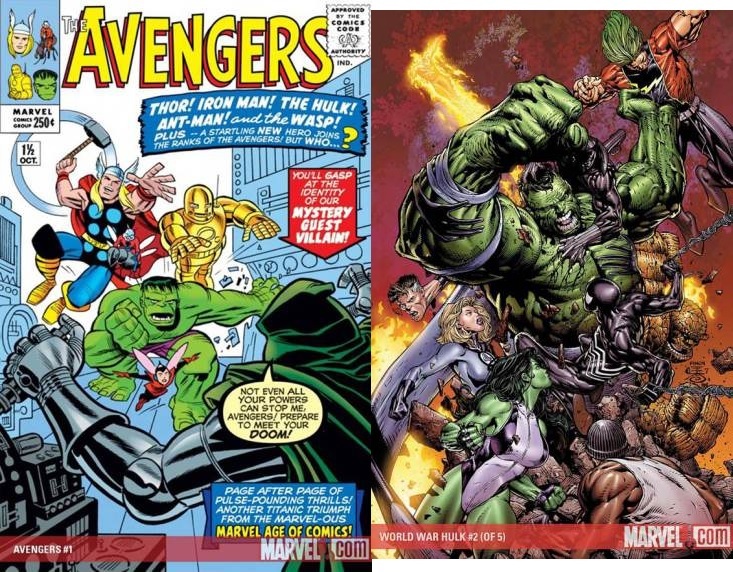 In this post I share my thoughts on the ethical and moral nature of superheroes, on how we could consider them to be role models for our modern lives. The further question is should we consider them to be role models — should we be looking up to these characters, or are they merely there to placate us into non-action? That is a question to tackle another day (or on another site, such as Salon’s article on superheroes as fascists — or the counter-argument and better analysis at Badass Digest — or Everyday Feminism’s treatise on the state of superheroines). Superheroes are representations of modern times in the United States as founded in the Enlightenment and the Industrial Revolution. 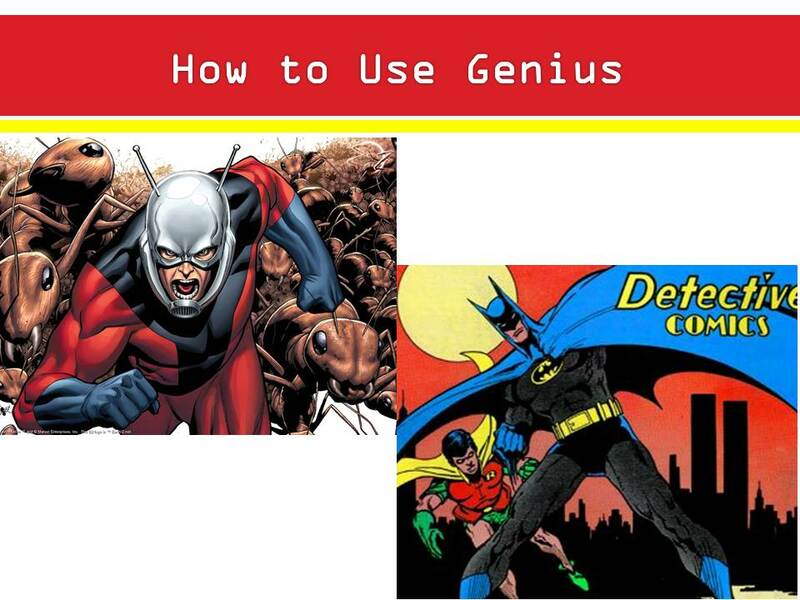 Superheroes represent our hopes about the prospect of science and technology for progression of humanity. Superheroes, born in the struggles of the early 20th Century, can be seen to embody the morality and ethics espoused by the Enlightenment — the philosophical Age of Reason in which ideas of science, rationality, and egalitarianism flourished in the Western world. During this time, there was great belief in Reason & Rationality, Science & Technology, Democracy & Capitalism, Freedom & Tolerance, Gaining Enlightenment, Understanding through Scientific Method, and the Proper Application of Technology. In a sense, the Enlightenment’s morals helped to set the foundation for the Industrial Revolution that would follow. The Industrial Revolution permitted advances and concentrations of power through science and technology, such that in the early 20th Century as science and technology were perceived as being the method for success for the United States. These beliefs in science and technology can be found in the literature of the time, with the rise of science fiction through the works of H.G. Wells, Jules Vernes, Arthur Conan Doyle, Edgar Rice Burroughs. Through the spread of science fiction into various facets of what was becoming pop culture: “Amazing Stories”, comic strips, radio serial adventures, and pulp fiction heroes. In these fictions, science and technology were causing problems that were best solved through science and technology. 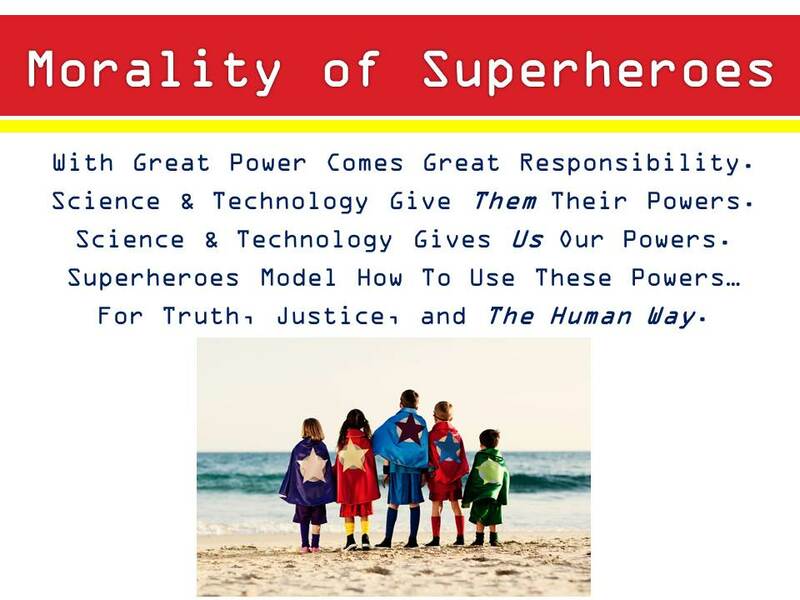 The morality and ethics of superheroes, and their ability to be role models, come from how they embody and symbolize the hopes we have for science and technology. Through their origin stories, their struggles with supervillains, and their struggles with themselves, these superheroes model a rational way to engage with each other and act towards the common good of humanity. With so much of their identity focused on science and technology, they can serve as role models for how we should be in this modern world that is itself so focused on science and technology. Superman is a Kryptonian, brought to Earth through alien interstellar travel, and made powerful as his alien physiology interacts with our world and our yellow sun. Ms. Marvel, now Captain Marvel, gained her powers from an alien Kree, as the Kree’s technology modified her very essence, somewhat making her half-alien. 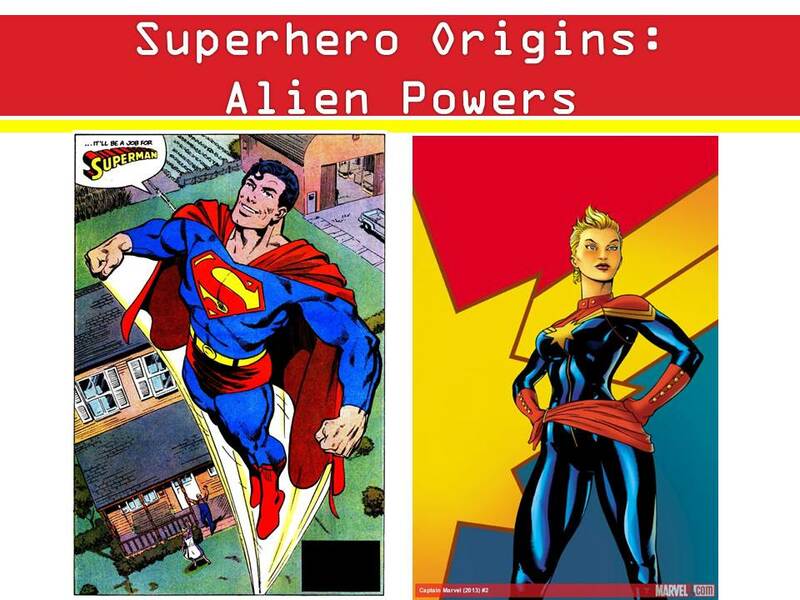 Here are those superheroes whose origins come from alien powers, where some civilization’s advanced science and technology is brought to Earth for the benefit of humanity. We may even consider such science and technology to be magical, but in essence magic is just science and technology we do not yet understand. Here we have Vision and Red Tornado, two androids built or bestowed with special gifts. In the Marvel universe, you have the mutants with their X-genes, such as the X-Men, and in DC universe you have metahumans with their metagenes, such as Black Canary and her sonic scream. 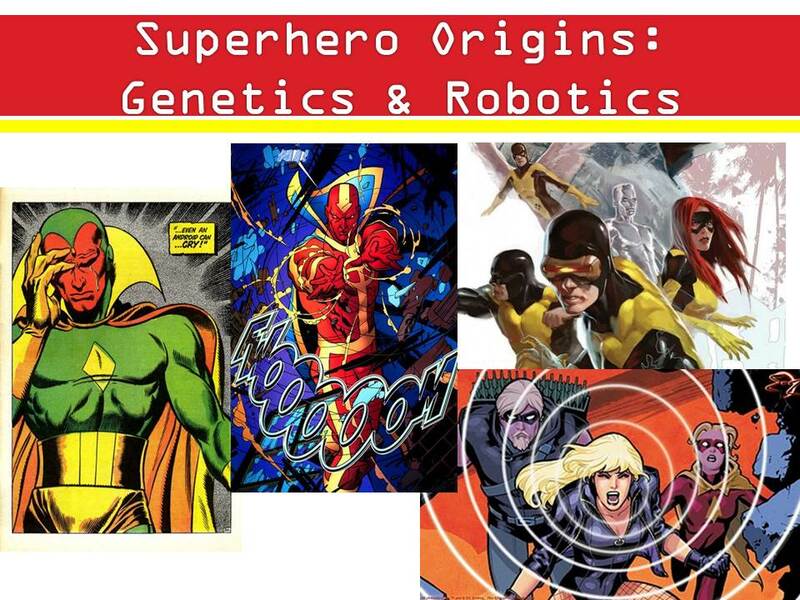 These are superheroes whose origins come from their inherent nature, the very fabric of their being, whether that be robotic or genetic. Here they are “born” with their abilities, and the explanation for the ability comes from a scientific understanding of their nature. Iron Man has gone through various Machs or versions of his famous suit, each becoming more advanced than the previous one, and many serving specific purposes. Green Arrow, on the other hand, relies on his trusted bow, and has been known to employ a variety of trick arrows while on the job. 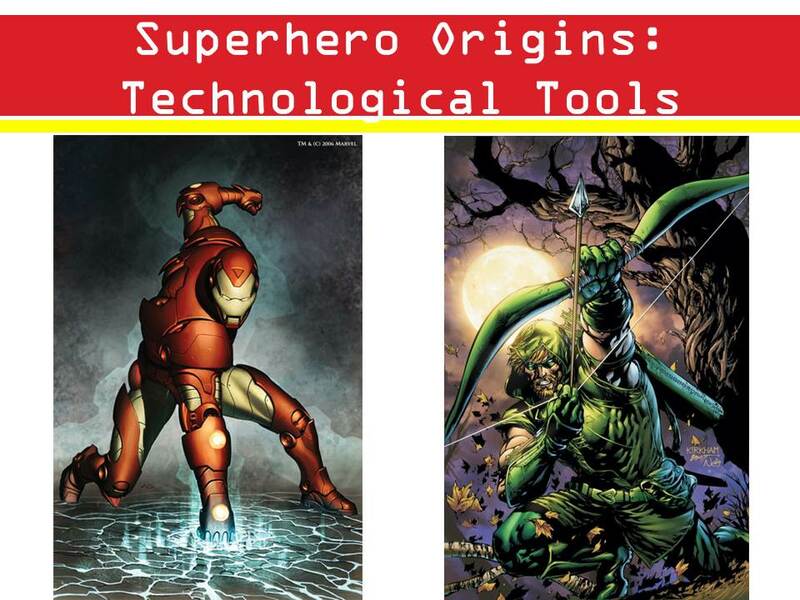 Here are those superheroes whose origins come from the technologies and tools they employ to fight crime and stop evil plans to take over the world. The technology can be simple, or it can be the most advanced technology created. They are people who recognize the limitations of their own bodies and have voluntarily taken up armor and weapons to do battle, just as the medieval knights and Japanese samurai did ages ago. Barry Allen became the second Flash when a freak lab accident doused him with chemicals electrified by a lightning bolt. To become Cyborg, teenager Victor Stone’s parents saved him by welding cybernetic components onto his body after a freak lab accident left him for dead. Steve Rodgers was the only successful recipient of an experimental procedure to make super soldiers, making him Captain America. Teenager Peter Parker would not have been Spider-Man were it not for that bite from a radioactive spider. 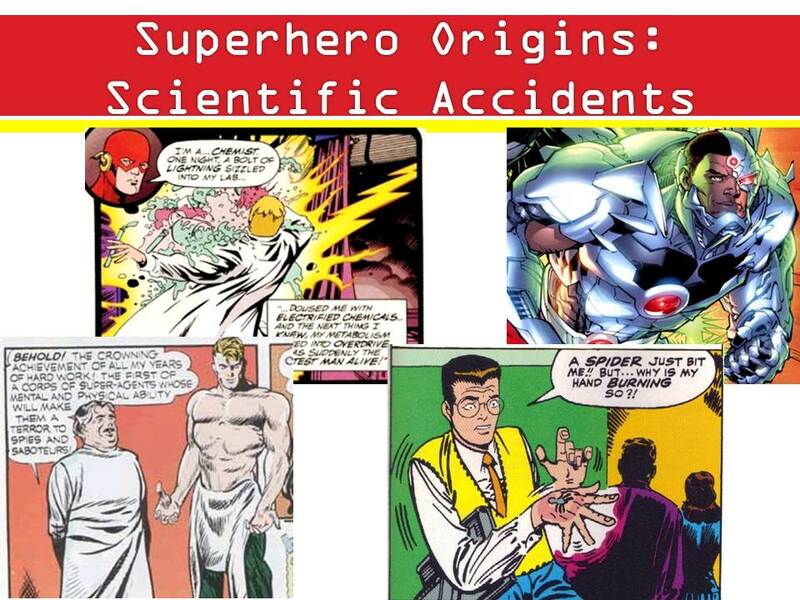 Here are superheroes whose origins come from scientific accidents that most likely would’ve killed them in our universe. 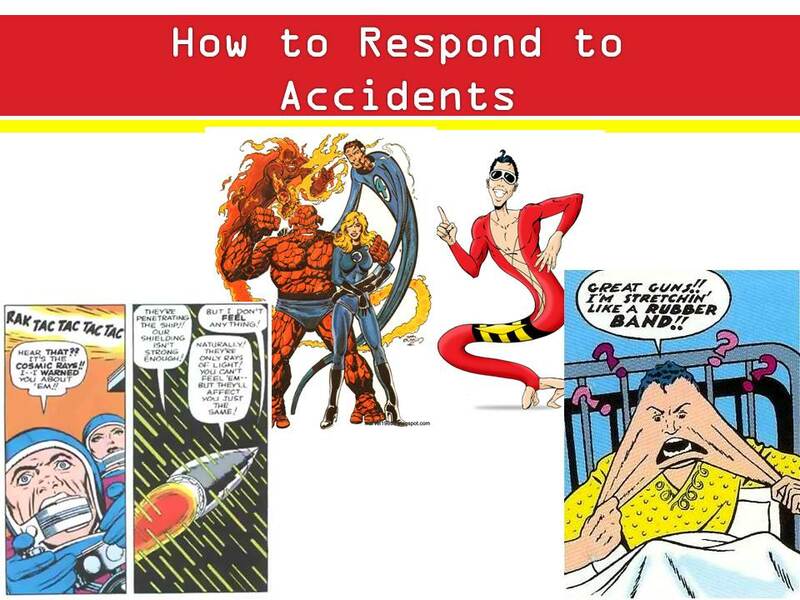 But in these comic book universes, the accident bestows the victim with amazing abilities, and it is up to the person to decide what to do with them. Thus we come to how superheroes become good role models for us. They demonstrate to us how to properly engage with and use science and technology. Through their decisions and behaviors, they come to model our hopes for science and technology – for what advances in either can mean for us, for our benefit, for our very survival. Henry Pym has had many identities – seen here he is Ant-Man. But before, during, and after all of these identities, he has always been the genius scientist who seeks to create a more peaceful world with his inventions. Likewise, Batman is a master detective, skilled at deduction as much as he is at martial arts. He is also no slouch in the invention department, developing the tools of his trade throughout the years. Here we see how to use scientific genius for the good of the community, and not to fall prey to our own selfish desires or isolate ourselves and become mad scientists, spitting at the world. Hal Jordan became the second superhero with the Green Lantern name, but the first to be humanity’s representation in an interstellar peacekeeping organization called the Green Lantern Corp. His luck was to come across the ring that would be his source of power. Likewise, in the comics, Thor is not simply Thor – he began as bonded with the crippled yet gifted doctor Donald Blake. During his travels, Blake finds an enchanted wooden cane that, when struck against the ground, turns him into Thor, with all of Thor’s powers. Both men made rather lucky discoveries, and their journeys demonstrate what to do with such good fortune. The Fantastic Four started out as a scientist, his love interest, her brother, and their best friend on a scientific mission in space that goes wrong when they are washed in cosmic rays that change their very nature. They decide to band together as a family – a somewhat dysfunctional family – and do good with their new powers. Plastic Man started life more as a criminal, whose run from the law one day got him doused with mysterious chemicals – chemicals that essentially turned him into living plastic. And while he for a time used these powers in his criminal ways, he soon saw the light and moved into the superhero business. They demonstrate the proper way to respond to what is seemingly the worst thing that can happen to you; to overcome adversary and be a hero to others. With great power comes, well, you know. Wonder Woman hails from a land of Amazonian warrior women who are well versed in the ways of combat – and she stands heads and shoulders above them with the extra gifts given to her, like her golden lasso and bulletproof bracelets. As leader of the X-Men, Professor Charles Xavier is the most powerful telepath there ever lived, and someone who could quite possibly rewrite the minds of anyone he desires. 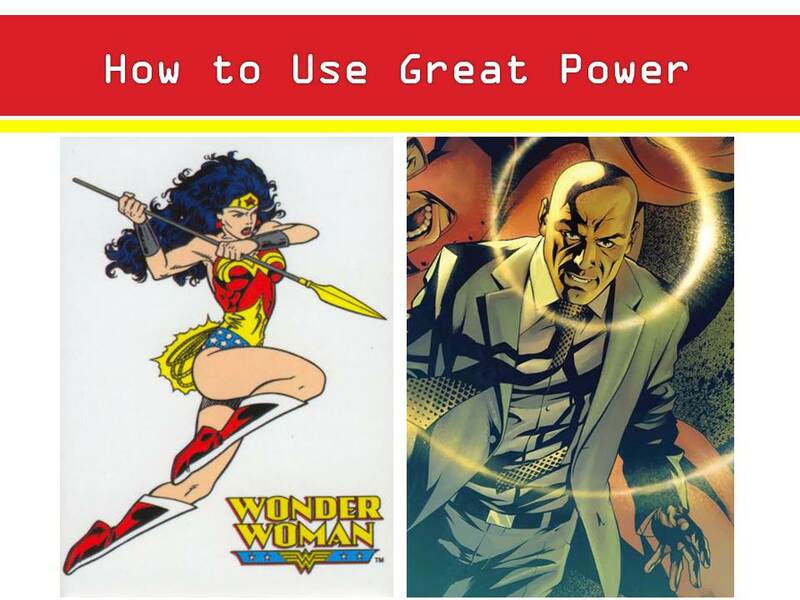 However, whether your great power is physical or mental, these superheroes demonstrate that such powers cannot be used to excess – that they have to be justified, used in the right situations to the right amount and for the right purpose. Only a weak person does not know how to properly wield power. Supervillains, the superheroes nemeses, provide a contrast in behaviors, temperaments and motives, all of which only heightens the moral message of superheroes. The supervillains model the improper use of science and technology, and thus the fear we have of them running amok and causing uncontrollable damage. 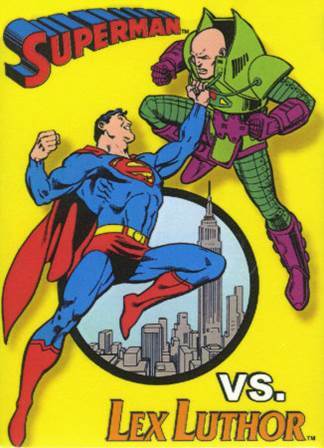 Superman fights Lex Luthor, a scientific genius who seeks power for himself over anything else. 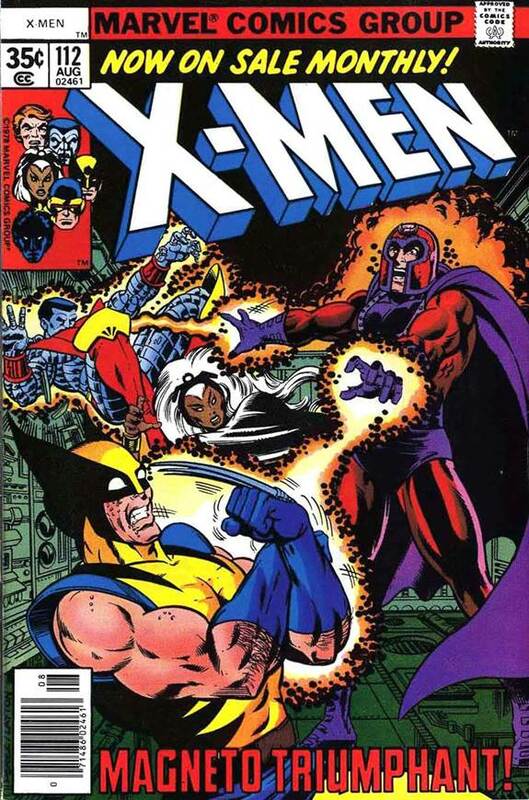 The X-Men fight Magneto, a mutant with bigoted ideas and terrorist goals. 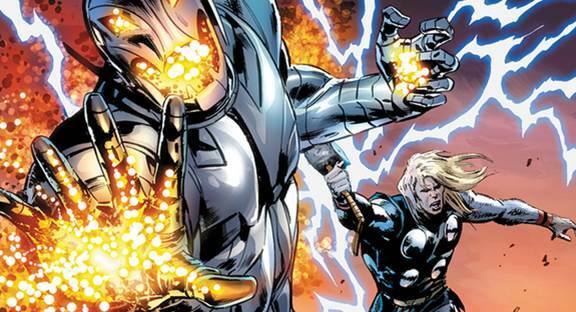 Thor fights Ultron, an artificial intelligence bent on the destruction of all organic life. 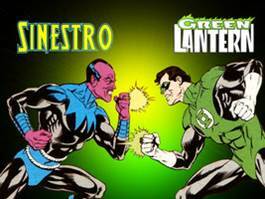 Green Lantern fights Sinestro, a corrupted alien who seeks fear over peace. Batman fights Mr. 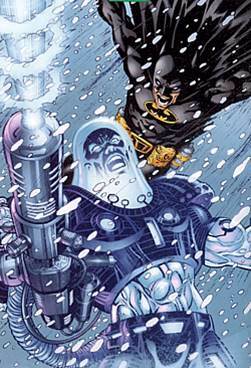 Freeze, twisted from a scientific accident and seeking selfish revenge. 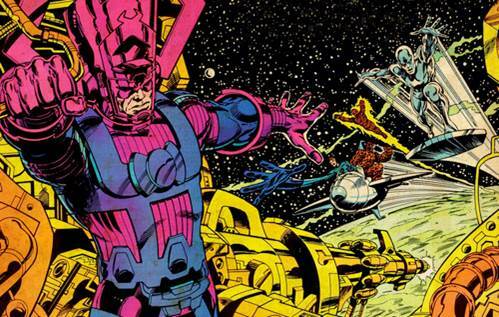 The Fantastic Four fight Galactus, an alien cosmic force that cares of nothing other than its planet-consuming appetite. These supervillains have the same types of origins as their counterparts, but something along their path twisted them, corrupted them, turned them away from a righteous path and unto one that is selfish, destructive. They are not role models, and they must be stopped before they inflict harm on those around them, including us, dear readers. We see such ethical issues born out in various stories, such as the Dan Slott run on The Superior Spider-Man to the found-footage film Chronicle to Marcus Alqueres short film “The Flying Man.” Each considers that thin line between justice and vigilantism, terror and hope, hero and villain, and each help us understand how important the inner struggle of the character is to walking one path or the other. The superheroes’ struggles with themselves can also mirror our moral struggles in our daily lives, and they can highlight the need for rationality to overcome and be the guide for our decisions and actions. Let us consider the lessons of The Incredible Hulk. 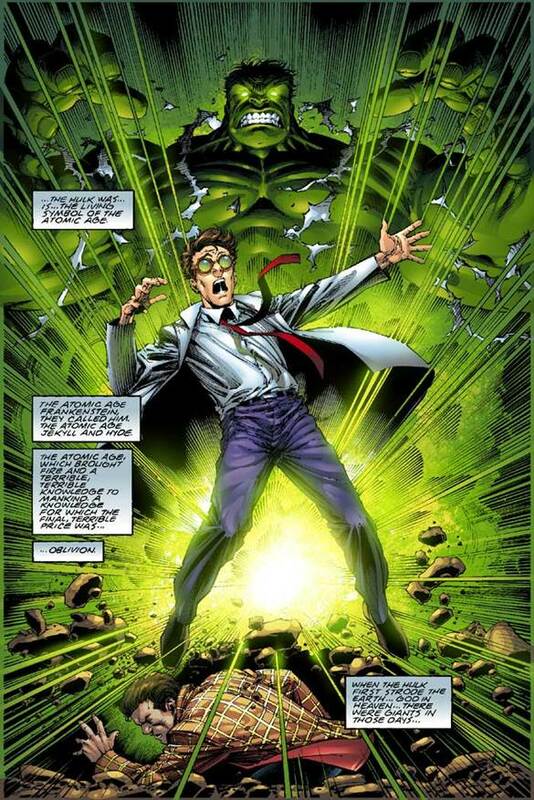 Bruce Banner’s own research and selflessness turns against him when he is doused with gamma radiation; thereafter, any angry thought can turn him into the immensely powerful, and immensely raging Hulk. Over the years, the character has struggled with this identity. At times the Hulk becomes monstrously dangerous to everyone around him, even his friends, while at other times he is rational, aware of the strength he wields and able to do so to help his friends and the world. The Hulk’s story contains the moral lessons we can gain from these embodiments of science and technology: that common good, self-sacrifice and the needs of the many outweigh the needs of the one; that one’s responsibility is to others by having the responsibility to control one’s self; that we need to always act to improve, to move forward and to advance our self and others; and that we need to seek out tolerance, truth, justice, equality and respect. Thus, the Hulk’s struggles embody the morality of the Enlightenment, with Reason Over Emotion (Suppression of Positive & Negative for Heroics), Belief in Future (Progress with Proper Application Science & Technology) and Belief in People (Tolerance, Freedom, Democracy). 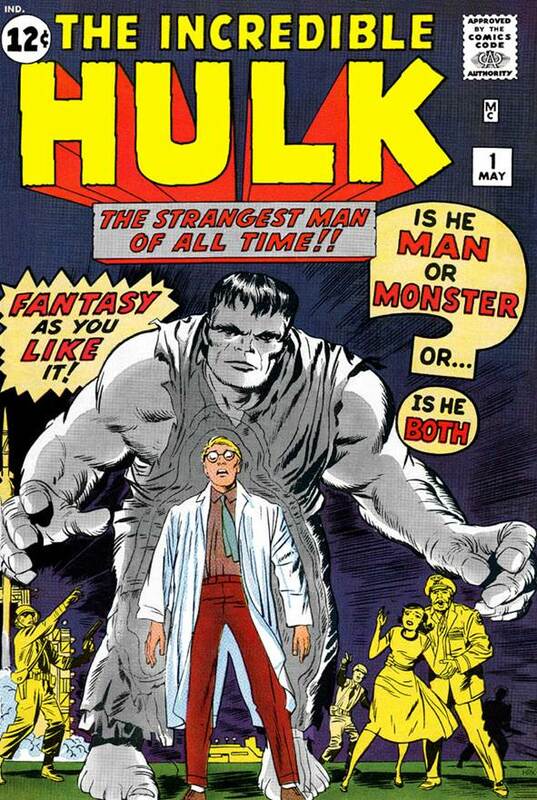 Is Hulk a man or a monster? He is both – he has both dark and light impulses, as do we all. But it is our morality that guides us between these oppositions, and helps us to become heroes in our own lives. 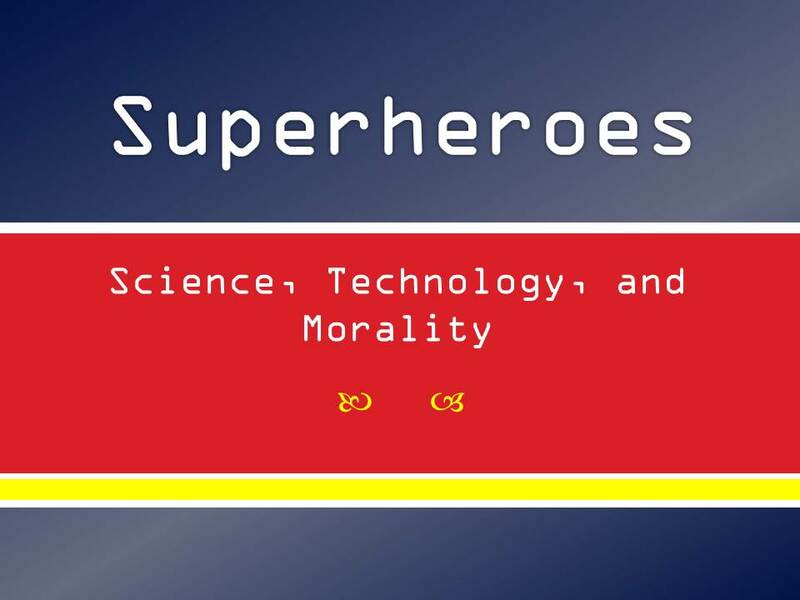 Dr. CarrieLynn D. Reinhard contemplates the morality of superheroes in this thoughtful presentation, which she delivered at Dominican University on Nov. 6, 2014.